Building healthy habits is hard. It’s the new year and your clients have all the best intentions to stick to their program and reach their goals. 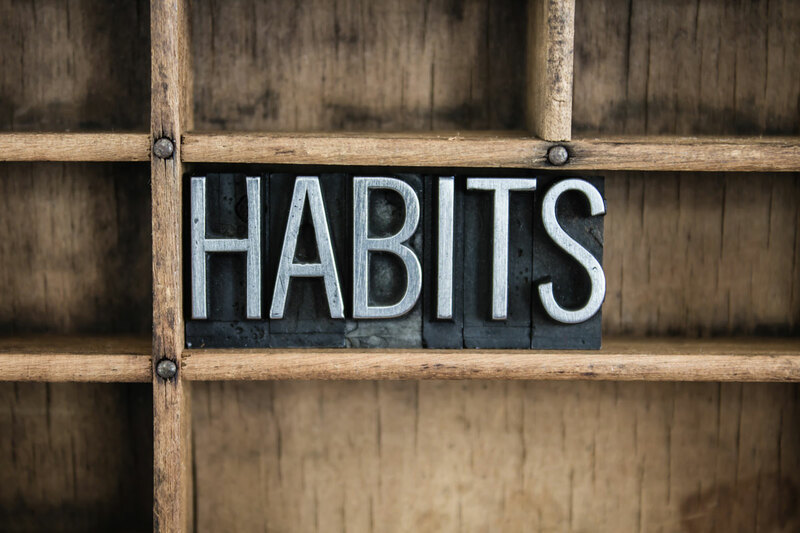 This is where habit building comes in. All of the best intentions won’t make any lasting impact if there isn’t a well thought out plan, measurable steps, and a fallback course of action. But first of all, clients need to shift their mindset so that healthy habits are the norm and not the exception. Sticking to a training plan, setting goals and reaching them only go so far if clients are treating their program as their time to “get into shape” and/or “diet”. This mindset that you need to lose weight and set goals only during certain times of the year is why people have such a hard time staying consistent with their program and building healthy habits in the long term. Even if you’ve been working with clients for years, the new year is a good time to set up a call and re-shift this mindset. Many people will frantically try to get as much exercise in as possible after the holidays and before summer. It’s important to stick them to a regular program rather than fueling the feeling that you need to “burn off” all the winter calories. Once you’ve established that exercise and health is a lifelong journey, you can start to set actionable goals. Activate your free 30-day trial of Trainerize. Practice SMART goal setting (specific, measurable, actionable, realistic, and time specific) with your clients to ensure you are lining them up for success. Be sure to also set both small and big goals. Small goals, especially ones that are actionable, allow clients to stay motivated during the times that they may not be seeing as much physical change as they’d like to. It also keeps them focused when the big goal may seem far-reaching or impossible at the time. Keep your clients focused and motivated with actionable goals. Once achieved, celebrate! Small goals are as important as acknowledging larger milestones. As a personal trainer, you already understand the importance of staying in shape and eating well. It may be hard for you to relate to certain clients and their particular lifestyle if it is a lot different from your own. To really make an impact, you need to be empathetic to other people’s situations or else it will be difficult to make a recommendation or write a program that will make sense for their lifestyle. Everyone has their own hurdles and it’s up to you to recognize those and understand why they are barriers to their success and how they can overcome them. Habit building is about setting goals, but it is also much more than that. A long lasting habit is developed by a shift in mindset. Once it’s determined that their goals and health need to be prioritized, a habit can form. By setting up a program that is enjoyable and realistic for their schedule and by practicing effective goal setting, you can inspire them to commit to their health in the long term. The most important step to accomplishing this is being empathetic to their situation and current mindset, no matter how different it is from your own. Habit building becomes a little bit easier when the outcome becomes a priority! Every fitness journey starts with a goal.